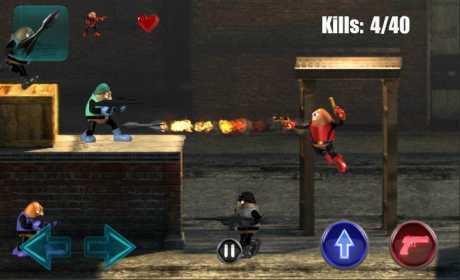 Killer Bean was once a member of an elite agency of assassins, until they tried to kill him. 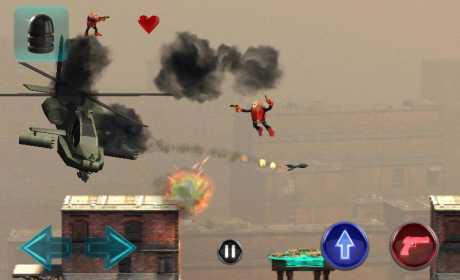 Now he’s on a mission to eliminate them all, one bullet at a time! You’ve seen double jumps, but have you ever seen triple jumps? It’s almost like flying! 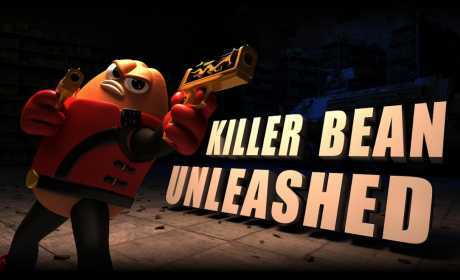 On supported devices, you can upload and share videos of your Killer Bean action!